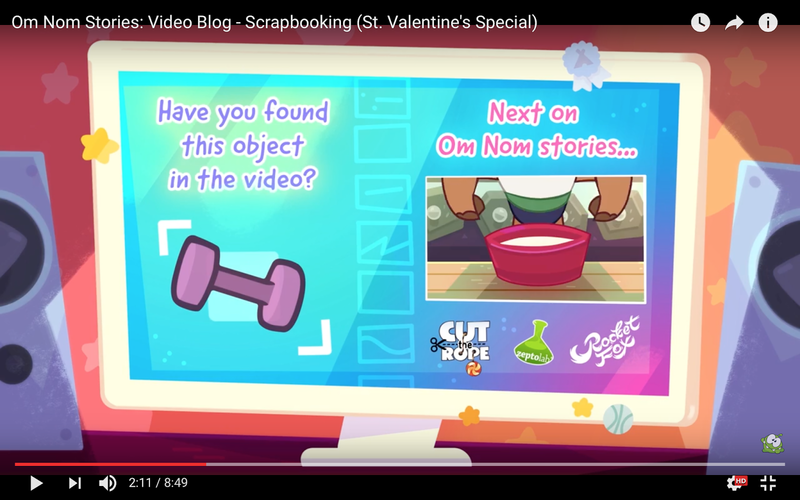 Similar to Season 4 but not Season 5, you have to watch the last part of the video to know what "hidden object" they want you to find, this time it's a "dumbbell" (shown in above screenshot). Again it appears for a short while but it's not difficult to find, if you need help you can view the Answers page. This is also Puzzle No. 66 in the Puzzles page.